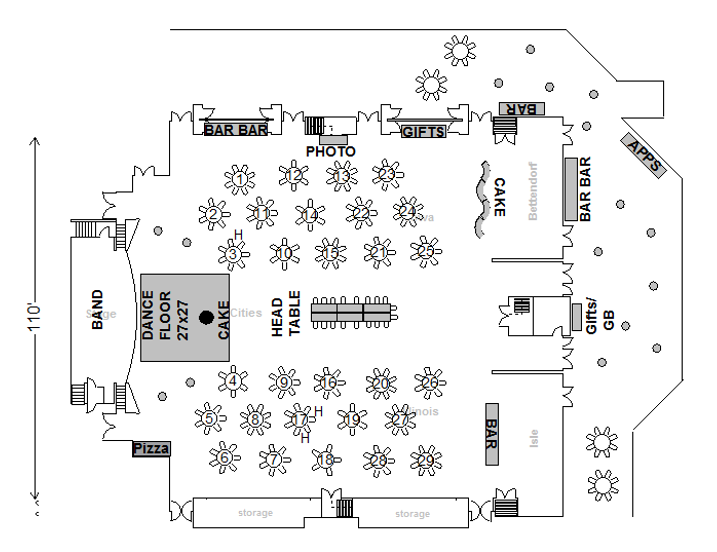 Our spacious banquet facilities can accommodate groups from 50 to 1,500. 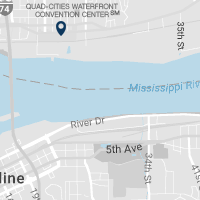 We're also connected by skywalk to one of the Quad Cities' premier casinos, the Isle Casino Hotel® Bettendorf. 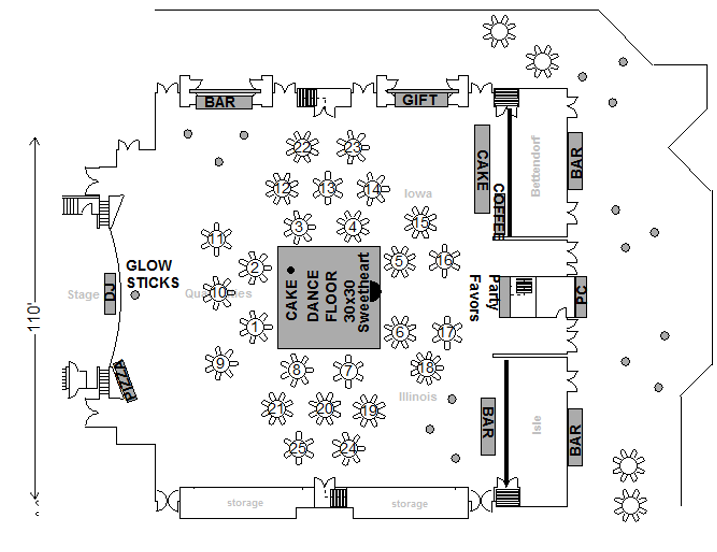 From stage placement to special requests, our event planner can take care of your custom needs.